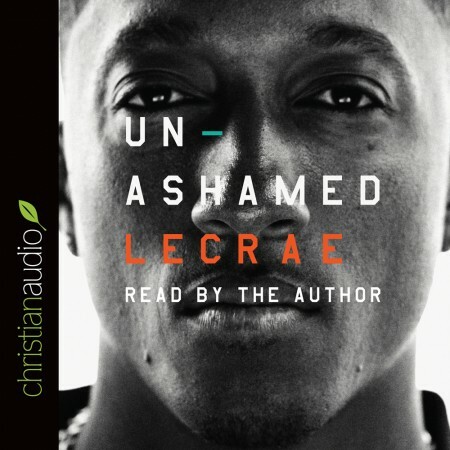 Lecrae's vulnerability and clarity provide readers with an inside look at the journey to true freedom. His story points to God's sovereignty and His ability to redeem anyone and any circumstances. Whether you are a non-believer, a new Christian, or a mature believer, you can benefit from this book.